South American Finalist Eriol kun shows that sometimes, besides great props and machines, a simple yet stunning portrayal of a character works too! 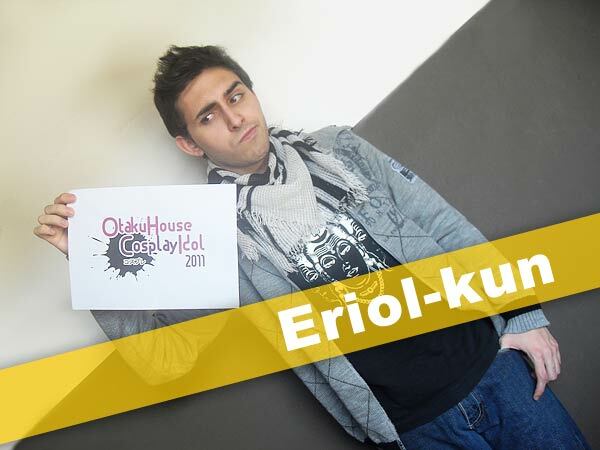 And for the finals, Eriol-kun shows he can make props as well. Check out more of his cosplays below! Another of my favorite cosplays! With this one I took part in the Yamato Cosplay Cup 2008 Semifinals here in Argentina. The bankai was a BIG dilemma, because as you know it’s all ice and that exactly is where the challenge appeared. The basic japanese suit was easy, the Captain cape -despite my lack of experience in that area- was not that difficult either. 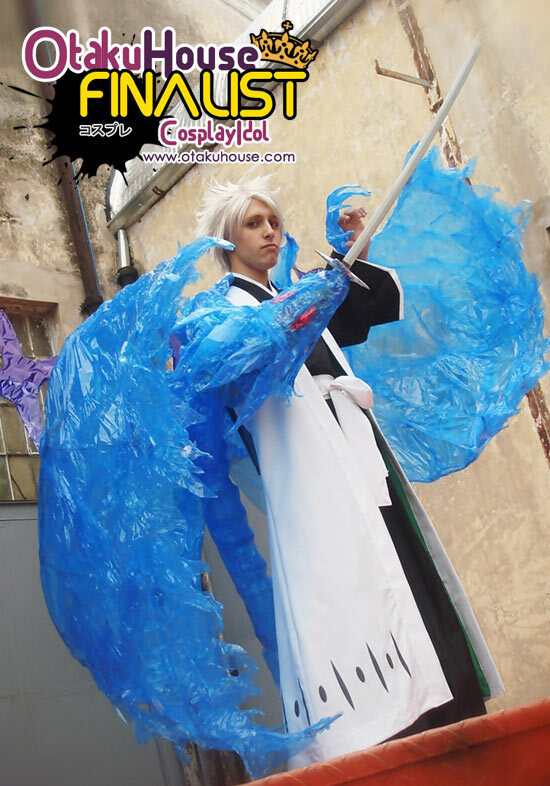 The bankai though, with a combination of wire, wood, tape and cellophan paper, was very hard to accomplish. The suit was easy to make, except for the boots which are made 100% from leather. Cosplayer’s Comments : This character was a total challenge for me because of the very special hairstyle he has, shape and color-wise. The cosplay took me aproximately two months, as I wanted to get the right pattern for the pants and all the piercings, I wanted to be sure how to dye the wig to be like the character’s color, and more importantly to be able to capture the escence of Japanese aesthetics the Anime show. 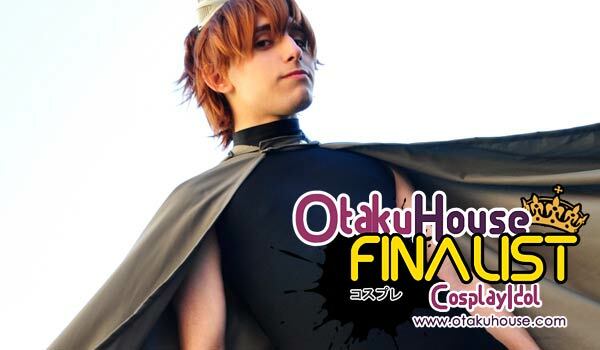 Argentinian cosplayer Eriol-kun chooses an interesting array of cosplays. If you like him, support him at the top of the page by clicking ‘like’ or ‘Google +1’!